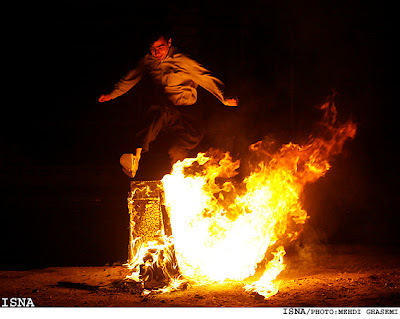 Iranian Regime Arrests 400 at "Festival of Fire"
Winston reported that the regime in Iran arrested 400 individuals celebrating today at Chahar-Shanbeh Soori, Iranian Festival of Fire, celebrations. 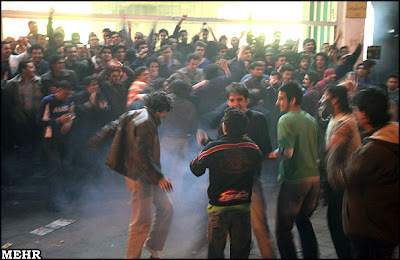 The ancient Iranian festival dates back to at least 1700 BC of the early Zoroastrian era. 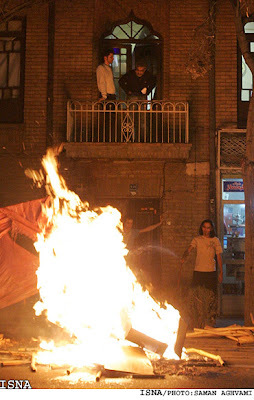 The festival of fire is a prelude to the ancient Norouz festival, which marks the arrival of spring and revival of nature. ** The regime also reported that 5 individuals were arrested last week at the teacher’s protests and are still being detained.